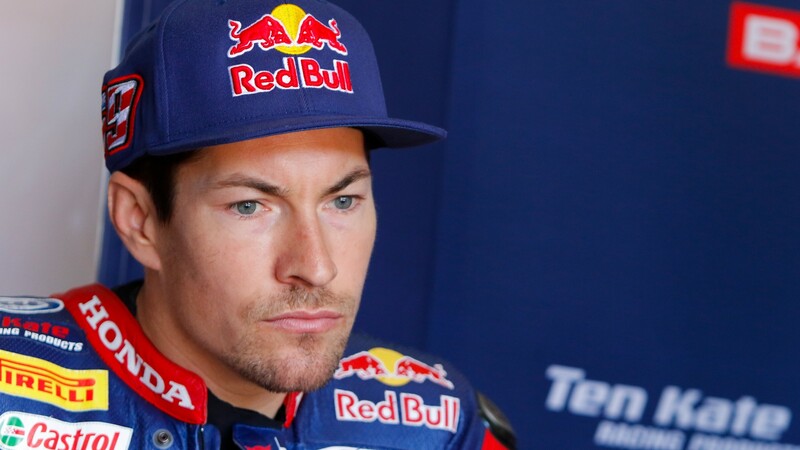 Nicky Hayden (Red Bull Honda World Superbike Team) has been involved in a training incident which saw the American be hit by a car when he was out training on his bicycle. The incident occurred along the Rimini coastline this afternoon, where he has been spending time following the Motul Italian Round at Imola. Following the incident, emergency services were called to the scene and Hayden was transported to the local hospital. Ambulances arrived and Hayden was taken directly to the hospital. More updates will come as soon as they are announced.